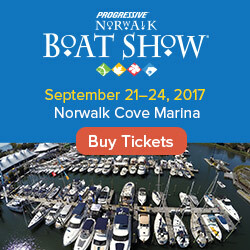 WHAT: The Progressive Insurance Norwalk Boat Show docks at Norwalk Cove Marina September 22-25, 2016 offering visitors and local residents an all-access pass to discover why life is better with a boat. Boating novices and lifelong enthusiasts can see and shop some of the best deals of the season with exclusive show specials and competitive bargains on hundreds of the latest luxury motor and sailing yachts, sportfishers, family cruisers, performance boats and sailboats, plus the largest selection of marine accessories during four days of family fun on the water. 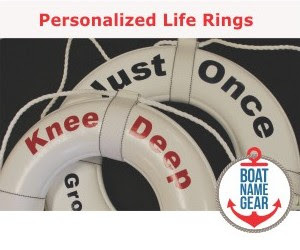 The Northeast’s largest in-water boat show will offer new boaters and those looking to hone their skills the chance to boat confident and participate in interactive on-the-water workshops, participate in educational DIY seminars on maintaining, repairing and upgrading a boat at Fred’s Shed and try stand up paddle boarding in Try It Cove. There will also be family-friendly activities for all ages including free boat rides and the chance to take in the last bit of summer on Long Island Sound. Oceana, SkyTruth and Google today launched the public Beta of Global Fishing Watch, a new online technology platform that allows anyone in the world free access to monitor and track the activities of the world’s largest commercial fishing vessels in near real-time. By providing the first free global view of commercial fishing*, Global Fishing Watch delivers a powerful and unprecedented tool that can help to rebuild fish stocks and protect our oceans, which are threatened by global overfishing, illegal fishing and habitat destruction. The announcement was made in conjunction with the Our Ocean Conference in Washington, D.C., an international gathering of ocean leaders hosted by Secretary of State John Kerry. The product of a partnership between Oceana, SkyTruth and Google, Global Fishing Watch is an intuitive and free interactive online tool that shows the apparent fishing activity of 35,000 (and counting) commercial fishing vessels operating throughout the world. The platform is regularly updated to show vessel tracks and fishing activity from January 1, 2012 through three days prior to present time. By sharing this critical information publically for the first time, Global Fishing Watch will have immeasurable and wide-ranging positive impacts on ocean health. 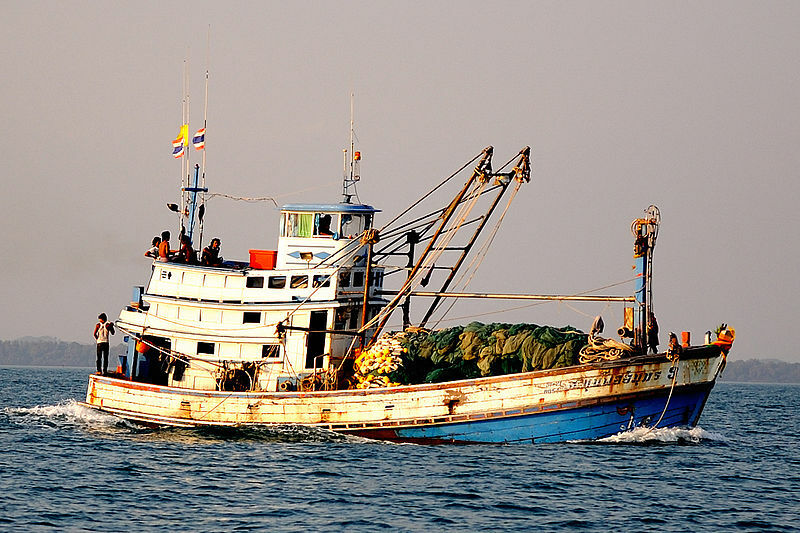 From allowing fishery managers to better understand and manage fishing activity in their waters to aiding enforcement agencies in deterring illegal fishing, Global Fishing Watch is a powerful tool to help restore our oceans.